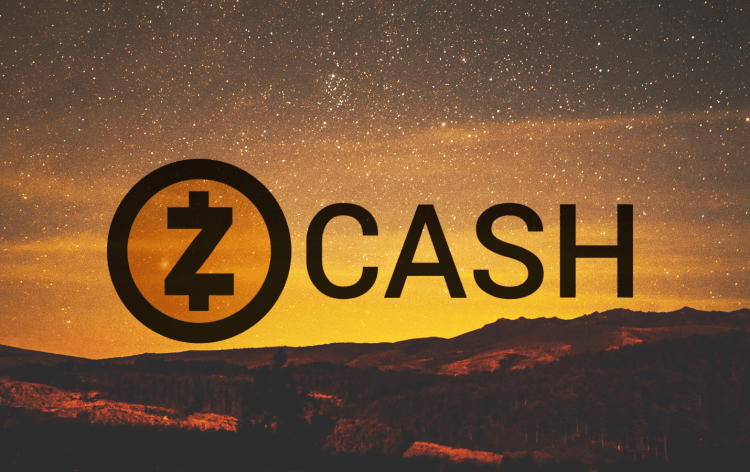 Back in that time, the price was surging and it was really hard to resist this urge to buy Zcash using ‘take all my money’ quote. Although it was looking great, we advised to wait. Now you can see that it was a great call. The price did not manage to break the blue resistance and went significantly lower. Now, Zcash looks extremely bearish. The price created a head and shoulders pattern (yellow rectangles), which promotes a huge drop. The first target for this is the horizontal support on the 135 USD (orange). Chances that we will get there are very high. Remember though, that is just the first target. Breakout here, can sent the coin to the bottom of all bottoms, literally to zero.